I just passed my VHF license today so that makes me the latest Internet expert on the subject. Unfortunately, dear reader, I used to be a technical writer. And, this post does tend to sway a little in that direction. There is no use putting lipstick on a pig. Activating a distress call is the subject of today’s post. If you plan to step aboard a boat – anyone’s boat – you should know how to activate a distress call. 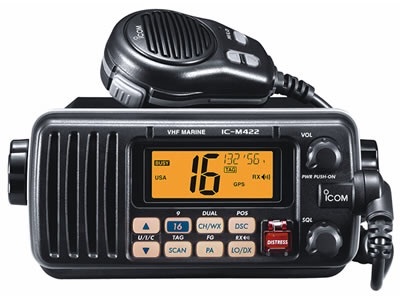 Below is a sample VHF radio. If you remember nothing else: respect the red Distress button. Press the red Distress button only if you perceive grave, imminent danger to a person on your boat or to your vessel. Grave danger includes things like catastrophic injuries, fires and sinking. Press and hold the red Distress button for several seconds. A distress call is sent to the coastguard and most boats within range. A distress call relays your vessels unique number (called an MMSI), and your position via GPS. The distress call is automatically resent at preset intervals until it is acknowledged. Hah! 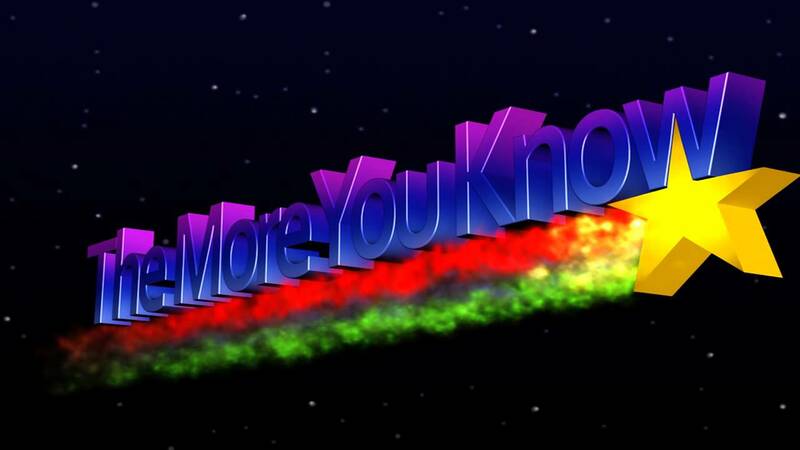 Perfect use of the The More You Know graphic.